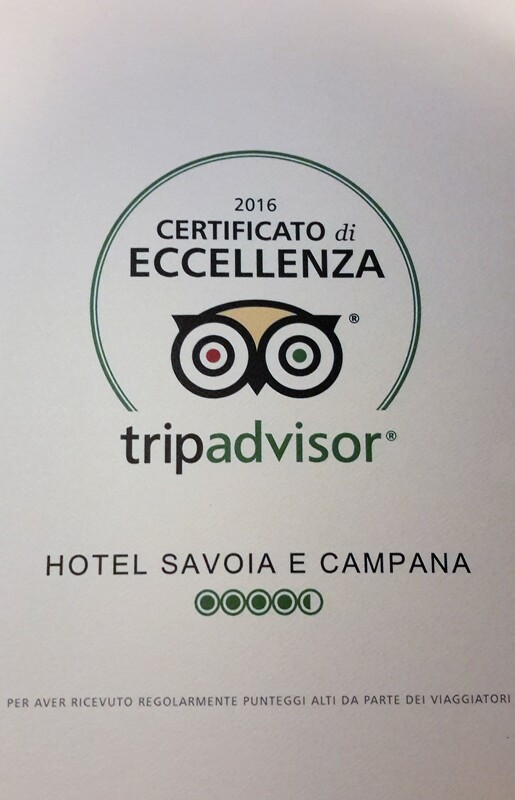 Spacious and bright, some with a balcony, the rooms at the Hotel Savoia & Campana in Montecatini are furnished with a personal and warm touch that create the right ambience for a great vacation. Divided by type – Classic, Superior and Economy – and all with different layouts and furnishings, the rooms include free wi-fi internet, direct telephone line and air conditioning to ensure the utmost comfort for all guests or families of 4. 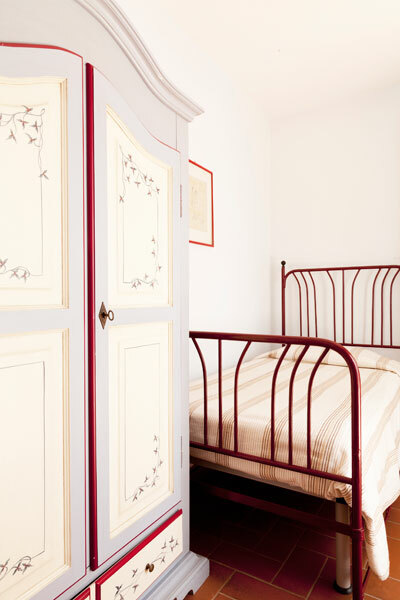 Cozy rooms, attractively furnished, where elegance and simplicity create perfect rooms for a pleasant vacation. Maximum 3 guests. 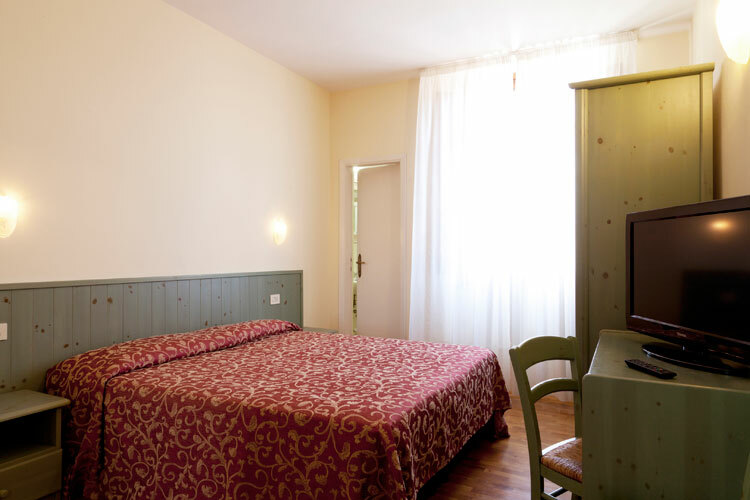 Spacious and bright, pleasantly furnished, comfortable rooms ideal for a relaxing vacation in Montecatini. Some with a terrace Maximum 4 guests.